The Porterhouse Steak at Bull & Bourbon, the swanky new steakhouse opening next week as part of Sycuan Casino's $226 million expansion. Eater San Diego shares the top stories of the week from San Diego’s food and drink scene, including a preview of a high-end steakhouse that’s part of Sycuan Casino’s swanky, soon-to-be-unveiled expansion. A Las Vegas hospitality group is behind Bull & Bourbon, a luxurious steakhouse opening next week at Sycuan Casino as part of a $226 million expansion that also includes a sushi bar and cocktail lounge and a new food hall. 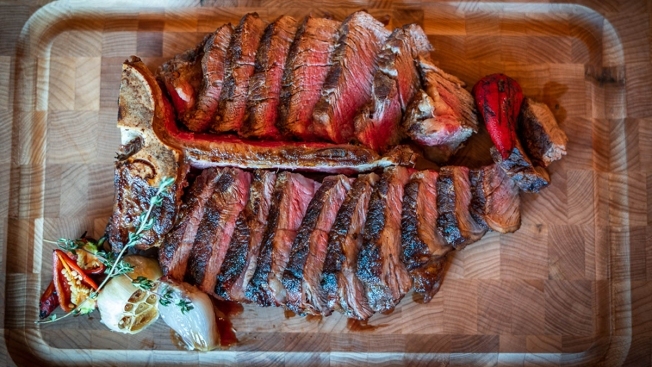 Get a preview of the steakhouse's menu before its debut. 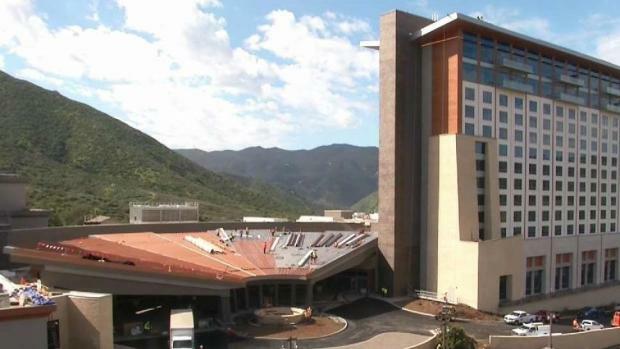 Sycuan Casino in El Cajon has been undergoing a $226 million expansion project of its 12-story hotel and resort. 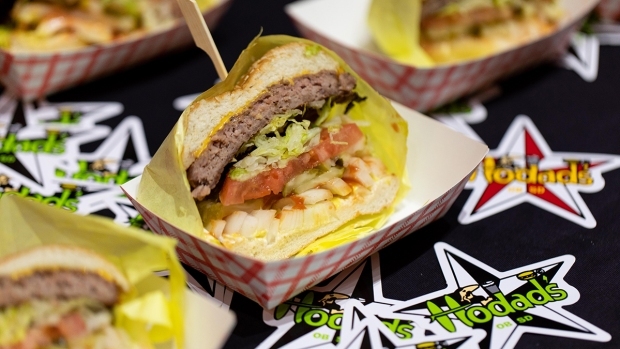 Sycuan recently announced the property would also feature a host of new restaurants, including homegrown favorites like Hodad's, Phil's BBQ and Lucha Libre Gourmet Taco Shop. After 12 years of operation, Neighborhood – a beloved beer bar in downtown’s East Village – will shutter for a six-month renovation that will include a new design and refinement of its beer and food menus. Upon its return, the retooled bar will also feature a retail bottle shop component. Hidden within downtown’s Moxy San Diego hotel is Room 56, a speakeasy that provides in an intimate and cozy cocktail experience. The tucked-away, reservation-only spot offers live music on Thursdays and features a curated menu of drinks and small plates. The construction of casinos is taking off in San Diego. NBC 7's Steven Luke has more on this boom. The local roaster will open another Pacific Beach café on Grand Avenue this May that'll feature a drive-thru window, a beach-view roof deck, and a soft-serve ice cream program. A new Better Buzz café is also headed to Prospect Street in downtown La Jolla. Fox Restaurant Concepts (North Italia, Flower Child) is bringing The Henry, its all-day restaurant, to Orange Avenue in Coronado. Opening this summer, the eatery serves a New American menu and will offer breakfast, lunch, dinner, and weekend brunch on the island.